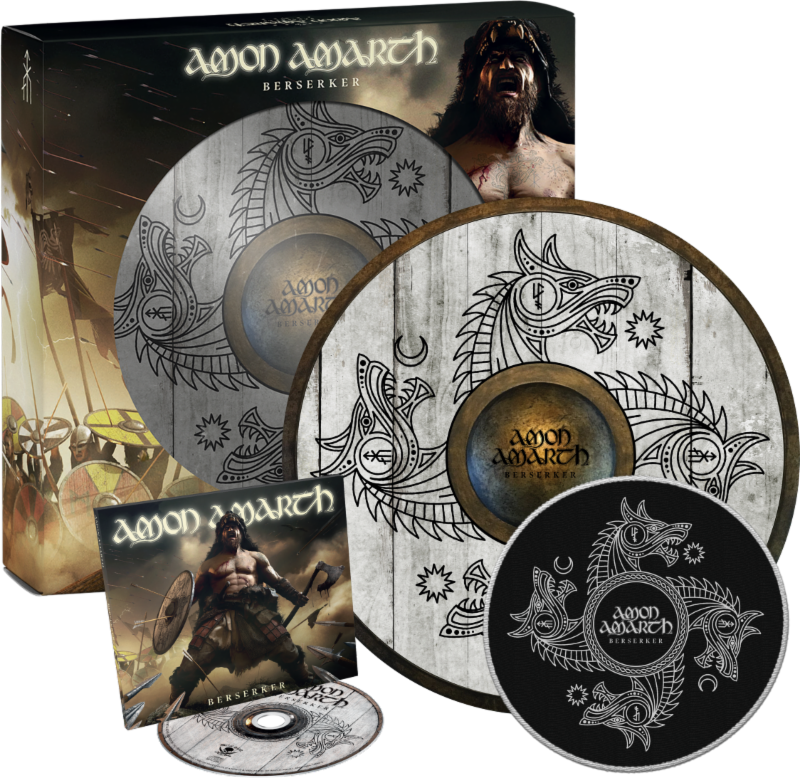 On May 3rd, Amon Amarth will release their 11th full-length album, Berserker, via Metal Blade Records (North America) / Sony Music (International). Frontman Johan Hegg, together with Dr Chris Tuckley from the Jorvik Viking Centre in York, England, explains the legend of the Berserker in this short clip at: https://youtu.be/ULMoIW2LH6o. For a preview of the album, the video for the first single, “Raven’s Flight”, can be viewed now at: www.amonamarth.com. Directed by Roboshobo, “Raven’s Flight” will be the first of a trilogy of music videos from Berserker, each one increasingly epic in its scope, further immersing the viewer in the world of Amon Amarth. Much like the songs on Berserker, the videos present Amon Amarth to its fullest. The cast features Josh Barnett as “the Berserker” (https://en.wikipedia.org/wiki/Josh_Barnett) and Erick Rowan as “Thor” (https://en.wikipedia.org/wiki/Erick_Rowan), among others (more details below). Comprising 12 monstrous heavy metal anthems that burst with melodic hooks, thrilling savagery, and spine-tingling drama, Berserker is the result of a huge surge of creativity and a collective desire to keep moving forward without compromise. From the explosive riffing of opener “Fafner’s Gold” and the brutish simplicity of the rampaging “Crack The Sky” to the epic fury of “Raven’s Flight” and the gritty storytelling of “Ironside” and “Skoll and Hati”, Berserker is an album full of trademark Amon Amarth bluster and bite but with every aspect of the band’s sound refined, sonically enhanced, and more potent – both in terms of metal oomph and emotional power. Capturing the spirit behind these new songs is the album’s semi-title track, “The Berserker At Stamford Bridge”: a visceral, vivid historical tale, recounting the Vikings last stand against the English army in 1066 and the mind-bending heroics of one axe-wielding warrior. Fans have been getting involved already deciphering a runic alphabet to read messages and choosing sides between the King and the Vikings at www.theberserkeriscoming.com. 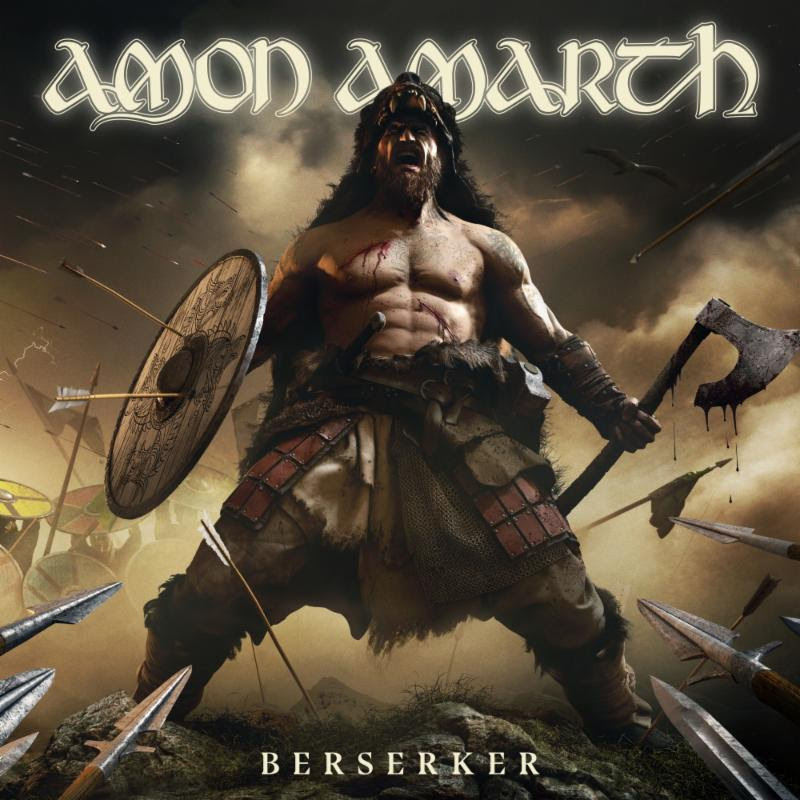 Showcasing an undeniable upgrade for every aspect of Amon Amarth’s iconic sound, Berserker was recorded in Los Angeles with renowned studio guru Jay Ruston (Anthrax/Stone Sour) manning the controls. After recording several rounds of professional demos for the new songs (initially with fellow Swedish metal icon Peter Tägtgren and then later with Ruston himself) the band crossed the Atlantic to make final the recordings in LA, eager to take a fresh approach to the album-making process. The cast for “Raven’s Flight” also features Tess Kielhammer as “Demon Boss”, Shanie Rusth as “Shield Maiden”, Erik Arevalo, Victor Henry, and Canadian WWE legend Viktor as “Demon Henchman”, and many more. In support of Berserker, Amon Amarth will head out on the road with Slayer, Lamb of God, and Cannibal Corpse in North America, starting May 2nd. Formerly Bloodstock Open Air headliners, Amon Amarth return to the UK to play Download Festival in June, performing on the main stage on Sunday. MOTIONLESS IN WHITE Announce New Album & Reveal Two New Tracks!